Check out our latest plumbing posts, today. Learn about options, common repairs, installation and savings! Click here. Jack Edmondson Inc plumbing technicians are fully trained and equipped to handle a wide range of plumbing repairs, from interior new construction whole house piping, to exterior dig-ups for piping from the curb to the main. With over 33 years of experience under our belt you can be confident that our plumbers will leave you satisfied with quality workmanship and honest pricing. Our extensive knowledge on products allows our expedited technicians to offer you informative options allowing you to decided what is best for your family. Weather it’s a repair or a replacement, our philosophy is to provide you with quality customer service and get you back to normal as quickly as possible. No hassle, no sales pitches, no pressure. Call Us Today: No Hassles, No Sales Pitches, No Pressure — Just Great Quality Plumbing Repair Services! 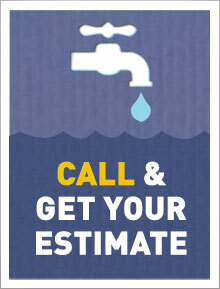 Call today to take advantage of our quick estimates, upfront pricing. Contact us for a plumbing quote today. Check out our latest plumbing posts, today. 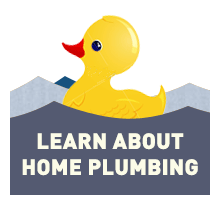 Learn about options, common repairs, installation and savings! Call 215-427-3228 for your estimate or contact us online today! 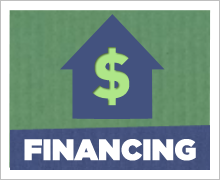 Learn about low interest loans and extended term financing for energy efficient home improvements. Jack Edmondson, Inc was established in 1978 by Jack himself and started out as a one man operation. Over the past 33 years, the company has grown to include 6 additional technicians and 3 office personnel who all strive to provide you with the best customer service and satisfaction.